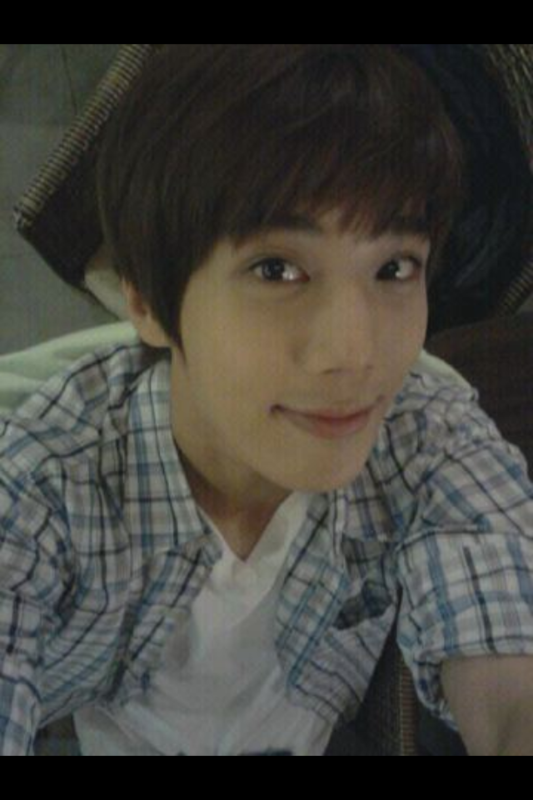 In the photo, Park is neatly wearing a checkered shirt over a white undershirt. He shows a bright smile with his big round eyes. Park, who was billed to play in aTaiwan drama series, started shooting in July. This entry was posted in Article, Translation and tagged Park Jung Min. Bookmark the permalink.